A Big Welcome to Dr. Haroutunian!! 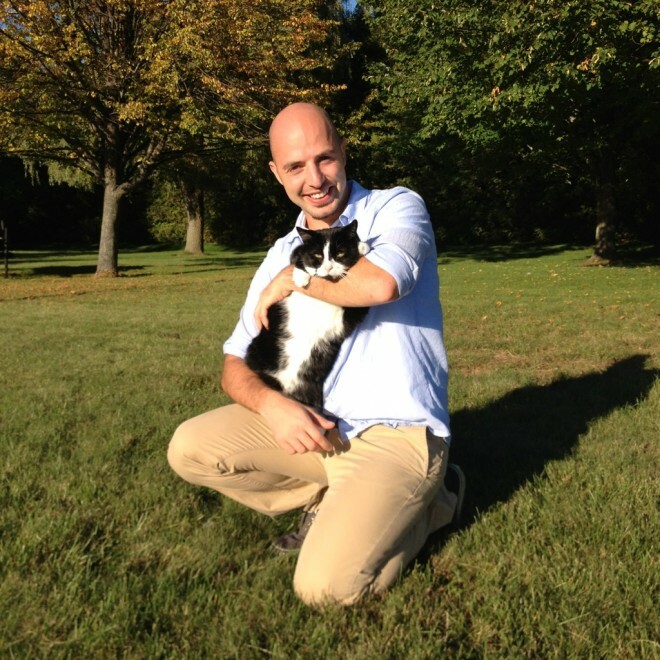 The clinic is happy to welcome our newest member, Associate Veterinarian Dr. Justin Haroutunian. We are really excited to welcome him to our family and introduce him to all of our fantastic clients and patients! Check out his bio on our Team page in the About Us section of our website!